A huge fine quality hand carved Himalayan quartz vajra. Designed to be placed on your altar or shrine. The five pronged vajra symbolises the five wisdoms of the five Buddha families. 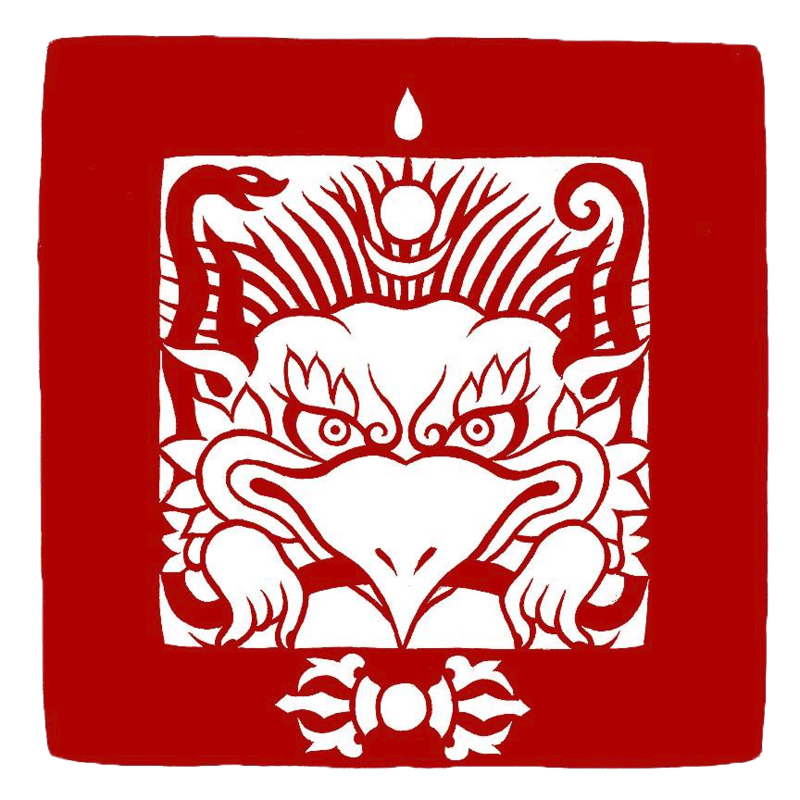 It is the quintessential symbol of Vajrayana Buddhism. A powerful piece!